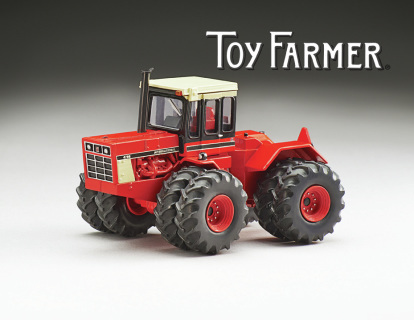 < - - - - - - - - - - - Download order forms here. 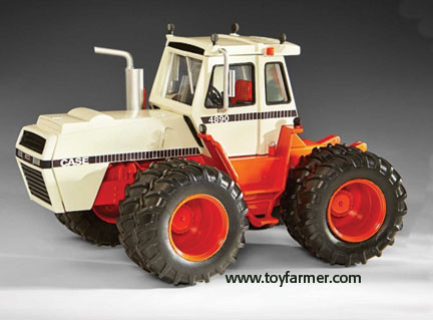 Celebrate Toy Farmer's 40th Anniversary with this Allis-Chalmers 440! Limited Quantities of only 2,500! 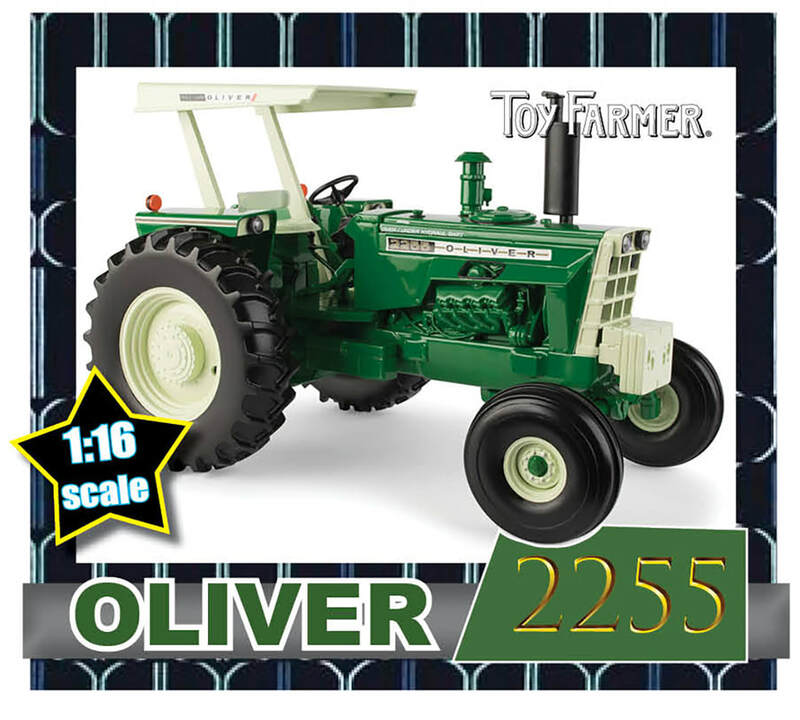 First come, first served - ORDER NOW! 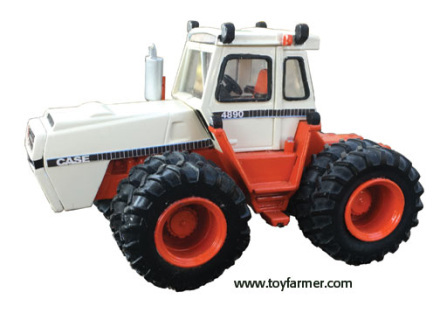 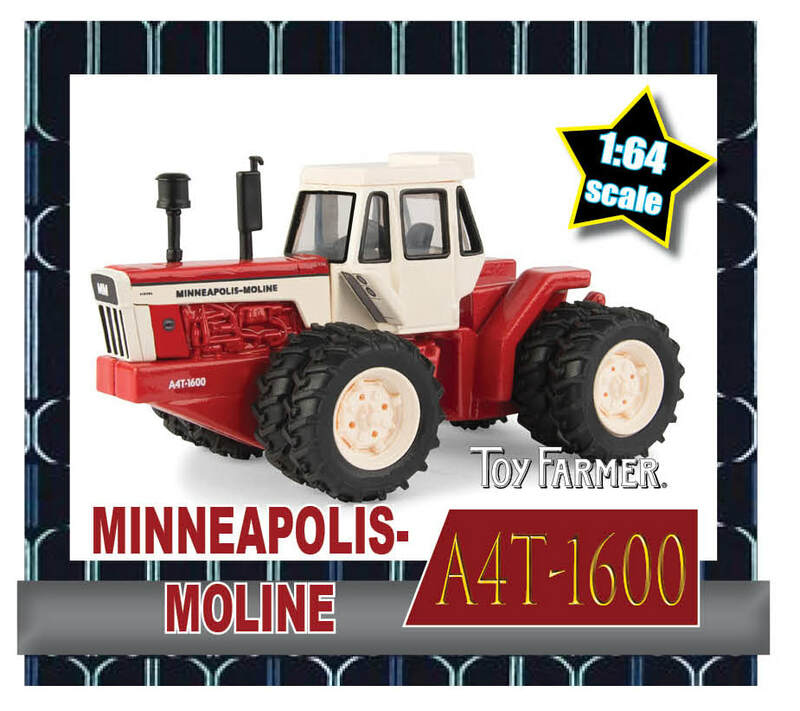 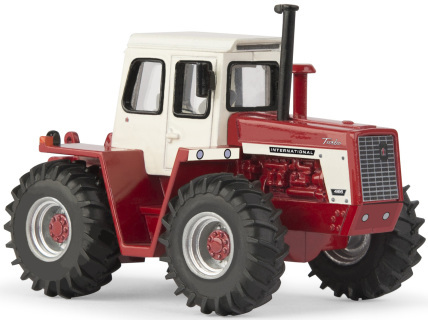 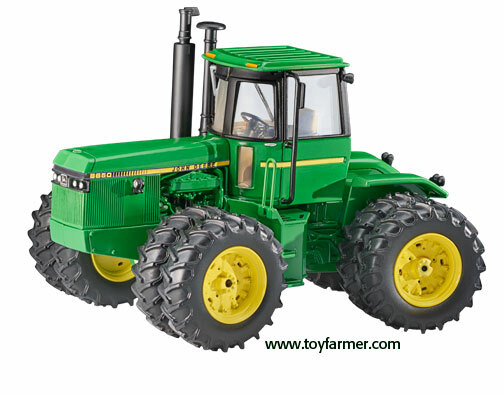 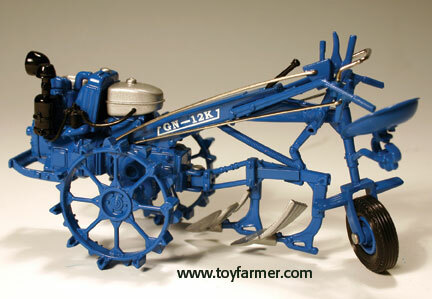 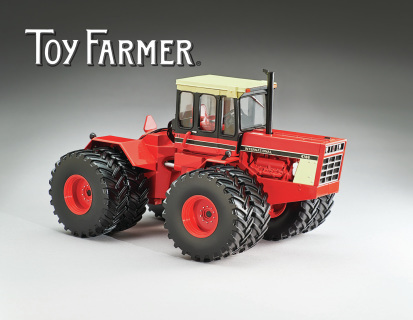 Case 4890 - this is the Official 2014 National Farm Toy Show® model. 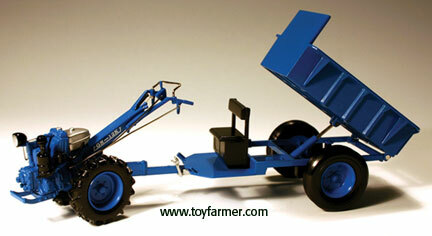 ﻿* Selective steering, tires can be positioned into front steering, coordinated, crab or rear-wheel steering. * "NFTS 2014" tampo printed on bottom of the tractor.